Our registered GCCF active girl Lilac Lavender Bloom has produced an extraordinary gorgeous litter of 2 Blue Boy. These fluffy handful of quality kittens definitely have got their own personalities, and are charging around the house causing mayhem and confusion everywhere they go.. they are raise in our home and have their own bedroom , very well socialized and extremely friendly, they just love life .. At eight week old they will have their first set of vaccination, including Leukemia, and as a responsible breeder we follow the rules lay down with GCCF we take our responsibility very seriously ensure that the kittens are given the best start in their life and remember they will grow and develop to be stunning adults. 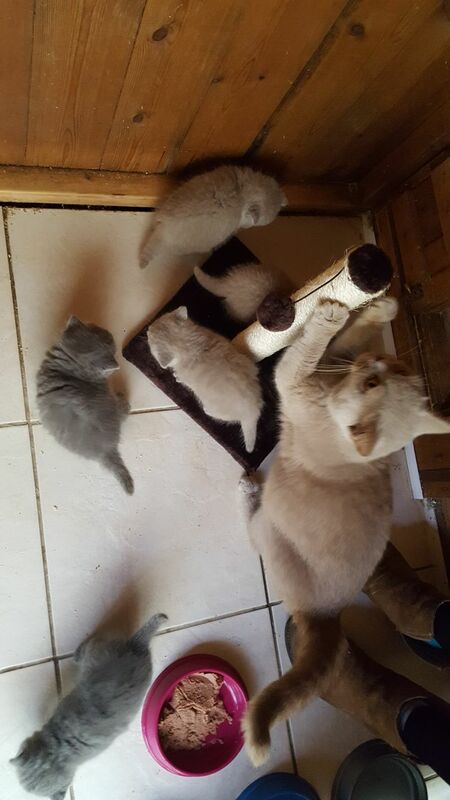 We want to keep in touch with the kitten’s new slaves as we believe it’s important to offer a life time of support. 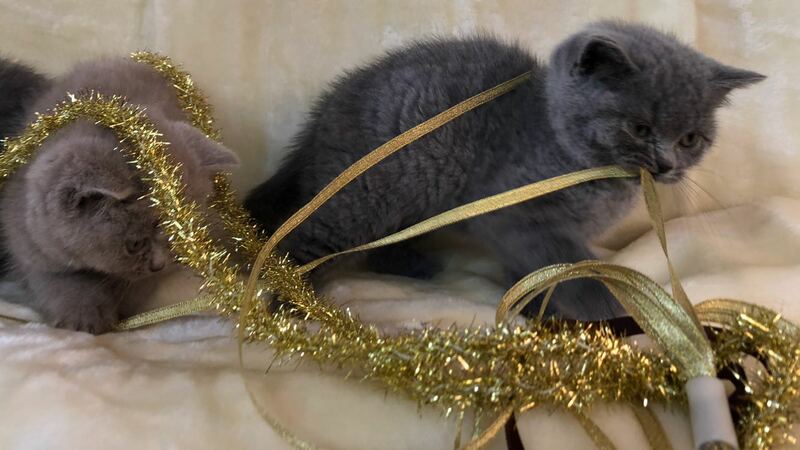 The kittens can be registered with the GCCF on the non-active breeding list, also would consider putting them on as active list depending on knowledge and suitability of home..
5. 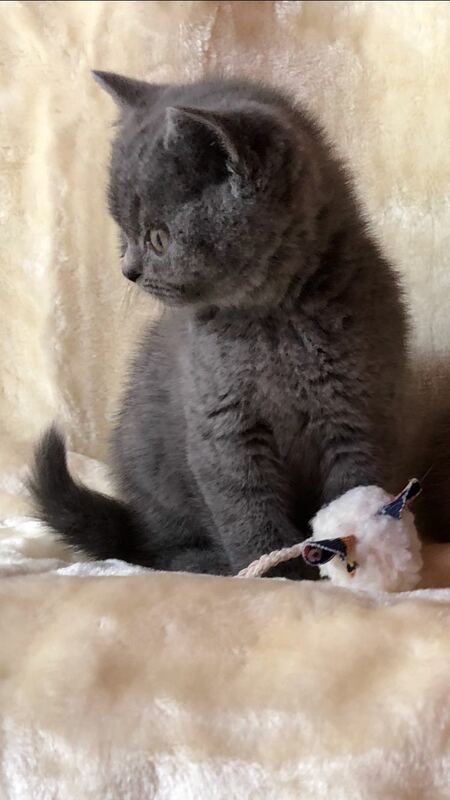 Each Kitten will come with food they are familiar with and little goodie bag for fleece blanket and toys they have been accustomed too.